We talked about beta earlier, and now here is the stable version of Windows Live Essentials 2011. It was anticipated that Microsoft will release the final version of Windows Live Essentials 2011 today, and here is the stable version. 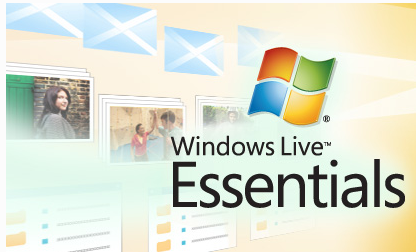 Windows Live Essentials is a package of products which are really useful for your Windows PC. Here is the list of items which you get in Windows Live Essentials 2011. In Windows Live Essentials 2011, all these application have got some new features and enhancements. Bloggers can enjoy the new look and features of Windows Live Writer which is a popular blog authoring tool for Windows users. 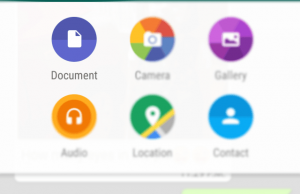 Messenger has got new features as well. 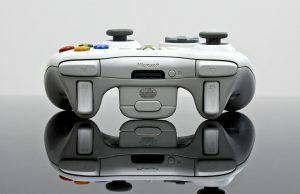 Visit Windows Live Essentials 2011 page to get more information on the same.